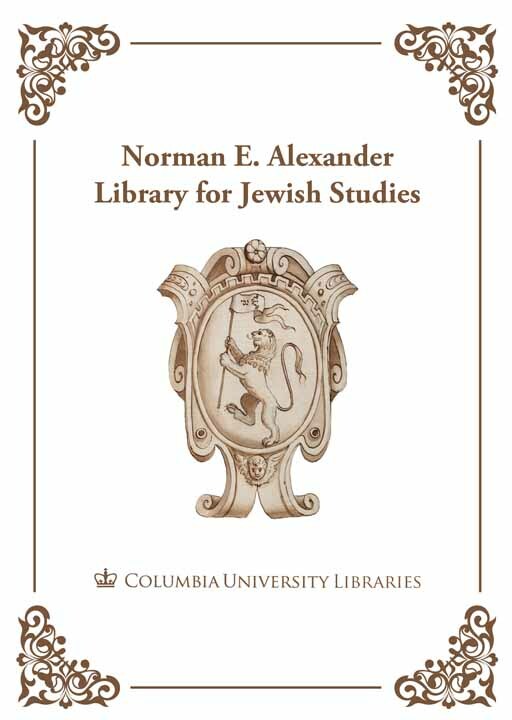 I am very pleased to announce a new database available at Columbia, Jewish Life in America, c1654-1954. "Jewish Life in America will enable you to explore the history of Jewish communities in America from the arrival of the first Jews in the 17th century right through to the mid-20th century. This rich collection brings to life the communal and social aspects of Jewish identity and culture, whilst tracing Jewish involvement in the political life of American society as a whole. 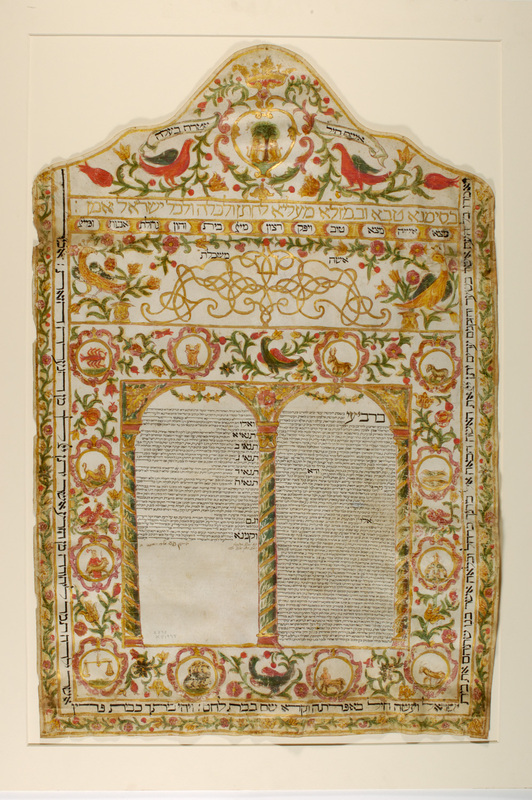 "This treasure trove of material provides digital images of collections from the American Jewish Historical Society in New York. All of the typescript and printed material is full-text searchable. "In addition, Jewish Life in America contains a wealth of materials designed as supplementary resources; these include a chronology, interactive maps (coming soon), essays by leading scholars, a selection of American Jewish Year Book articles, a visual resources gallery, biographies and links to other useful websites"
As far as I know, this is the first resource of its kind available for American Jewish History. Take a look, play around, and let me know what you think! This entry was posted in Primary Sources and tagged AJHS, American, digital, Full-text, immigration, manuscripts, Primary Sources on January 26, 2011 by Michelle.